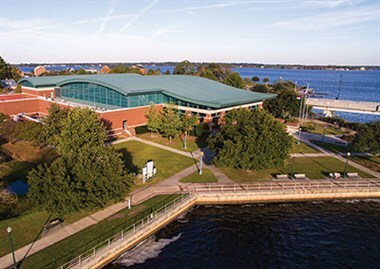 This conference is designed to bring together the general public, current and prospective fish farmers, scientists, and government personnel to learn about opportunities to develop and enhance freshwater and marine aquaculture in North Carolina. 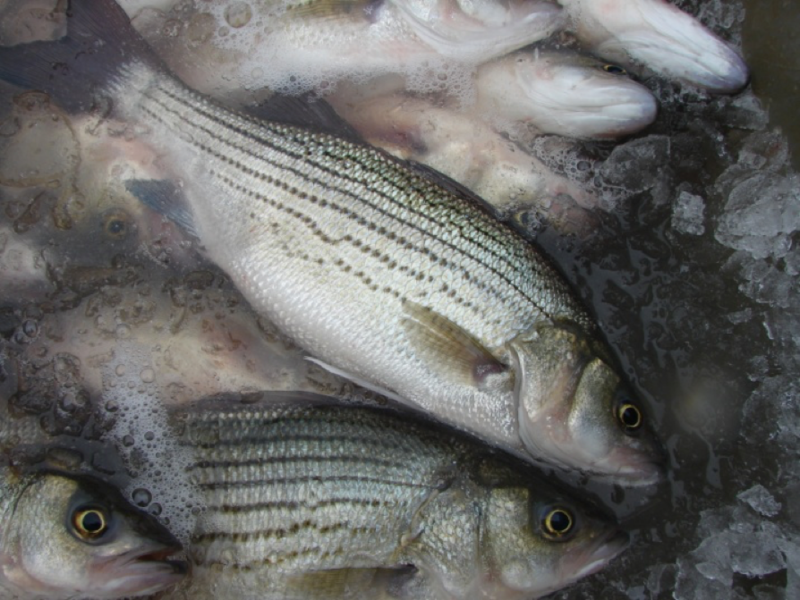 Attendees will be able to tour select freshwater farms on Thursday and hear the latest research based findings from recognized state and national experts during the Friday conference. Our trade show will exhibit some of the latest aquaculture equipment and products and our famous “Cultured Seafoods Festival”, the ‘all you care to eat…’ gathering on Friday night, will showcase all manner of NC aquacultured products. 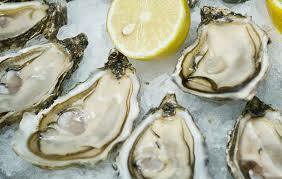 This year we’ve added an oyster shucking demonstration and tasting of our wonderful fresh NC raw-oysters. Our shellfish workshops will wrap up the conference on Saturday morning. This fun and unique meeting is only offered once each year, so be sure not to miss out!